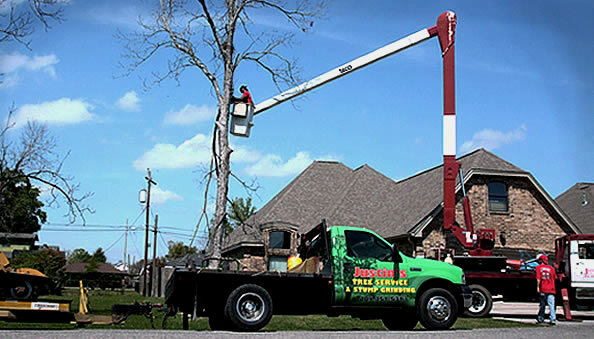 Justin's Tree Service is a fully licensed and insured company that has the experience and equipment to handle all your tree care needs. Our tree care services include tree removal, tree trimming, pruning, lot clearing, stump removal and emergency storm work. Our highly qualified employees take pride in each job, conducting their work efficiently, professionally and courteously. 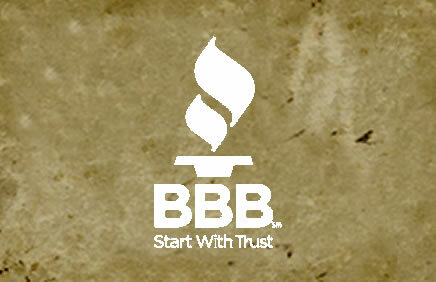 Our philosophy is simple: Customer service and satisfaction are our highest priority. Experience and innovation have allowed us to provide excellent tree service while keeping our rates as low as possible.